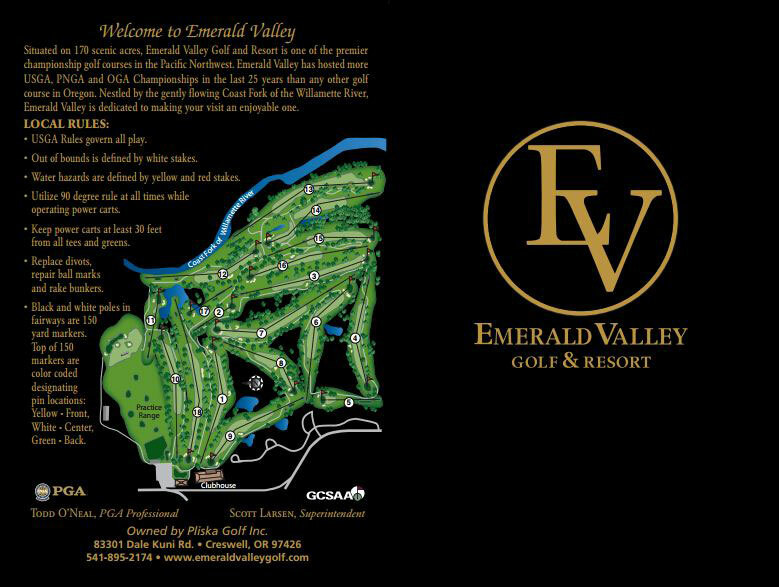 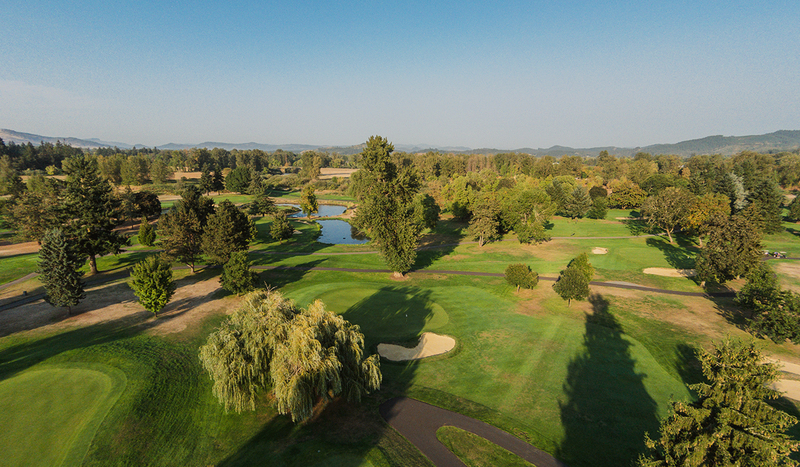 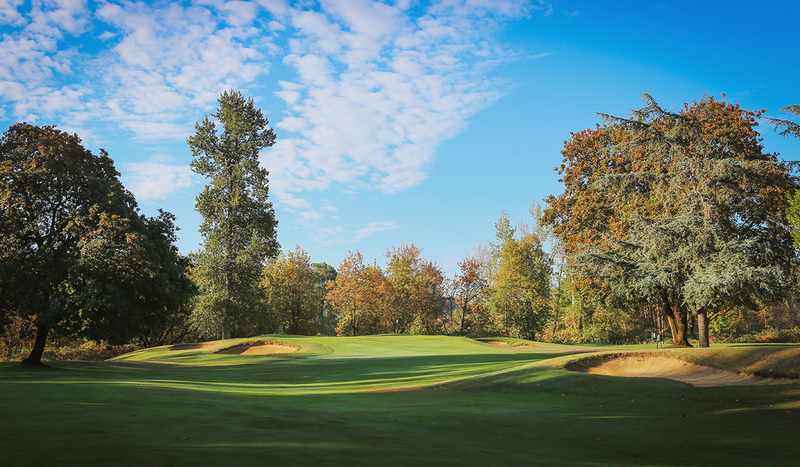 Emerald Valley Golf Course, creswell, Oregon - Golf course information and reviews. 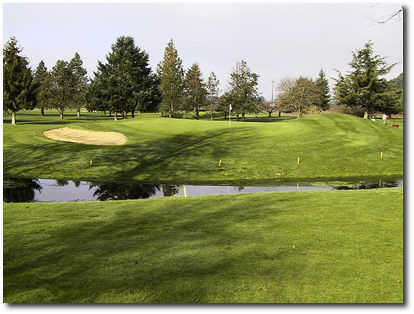 Address: 83301 Dale Kuni Rd. 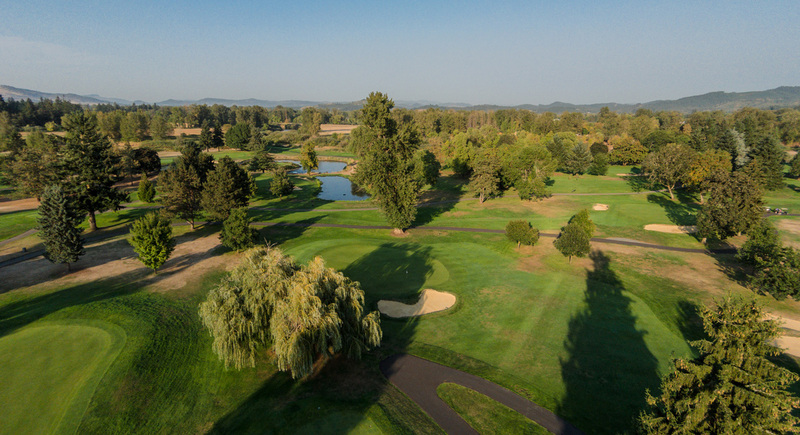 Add a course review for Emerald Valley Golf Course. 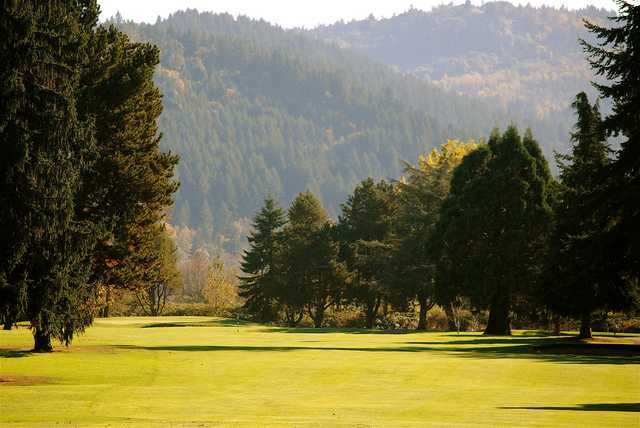 Edit/Delete course review for Emerald Valley Golf Course.